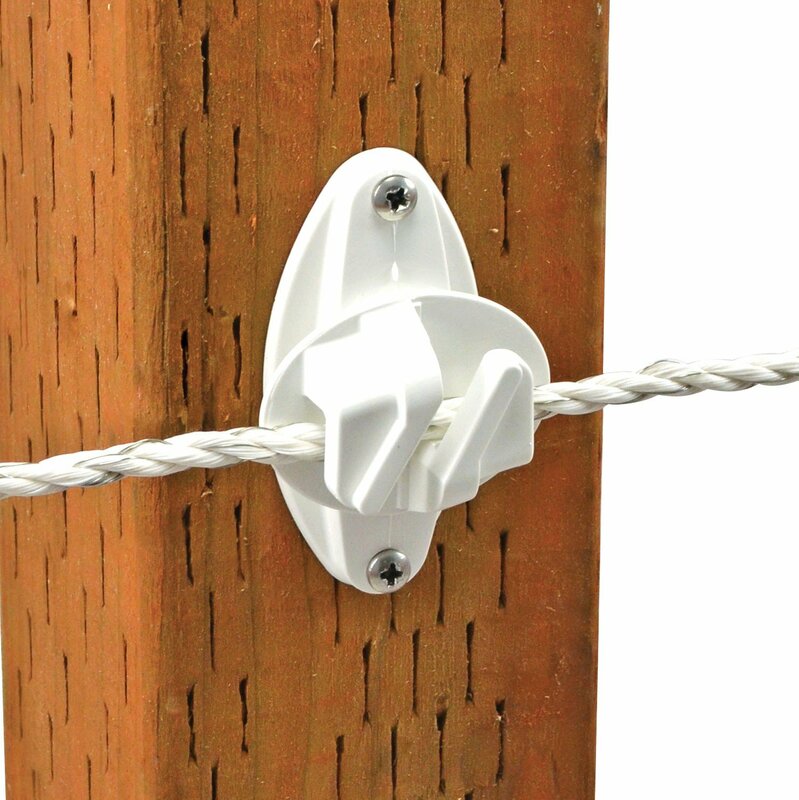 A heavy-duty, impact-resistant wood post insulator for fences that will suffer greater abuse. 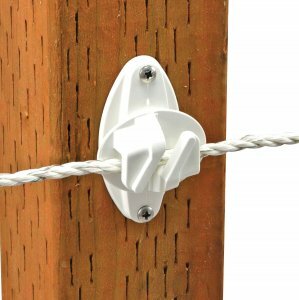 Made for stronger materials such as twisted or braided rope, coated wire, and high-tensile wire. The claw design allows the material to slide upon impact. For use with material up to ⅜”. 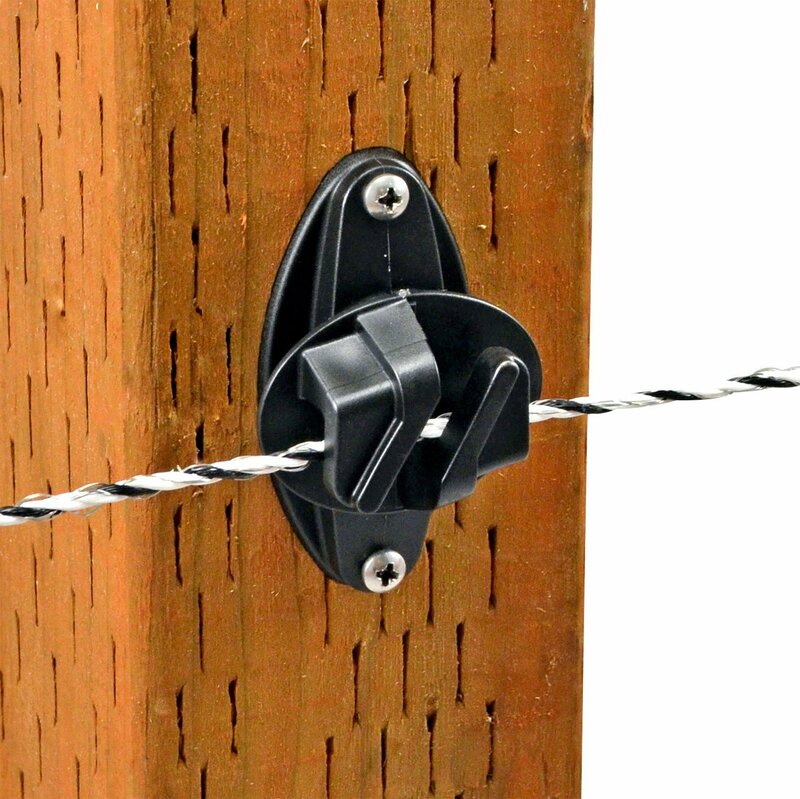 Screws used to install insulators on vinyl sleeves (S-16-C) and wood posts (W-16-C).